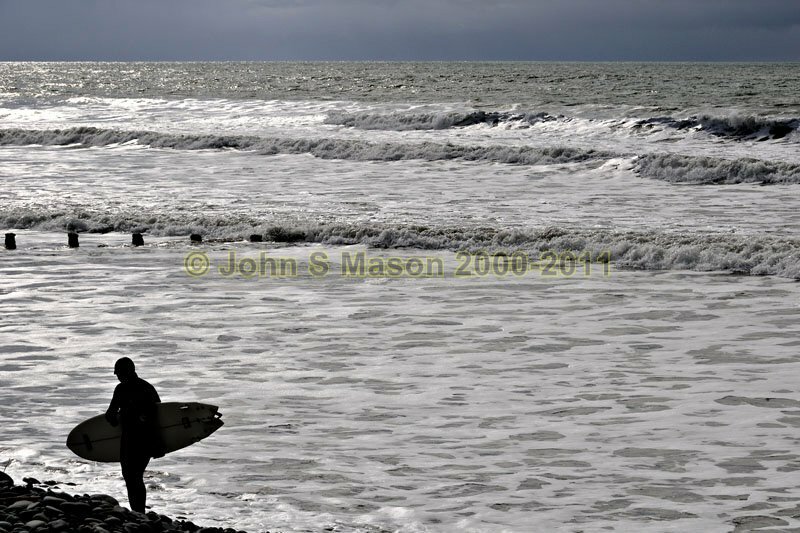 I tend to avoid people in my images generally - but the light on the sea was perfect when this surfer wandered by! Product number 030904. Email me to enquire about this image: click HERE.